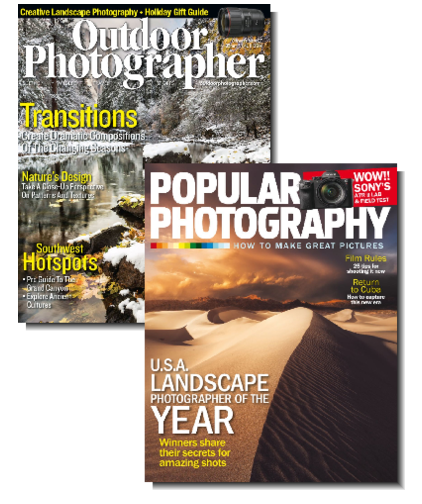 Check out this great deal from Discountmags.com on a subscription to Popular Photography & Outdoor Photographer Magazine. This deal is for a 1 year subscription for $7.99! Use coupon code SOUTHERNSAVE at checkout to get your savings. 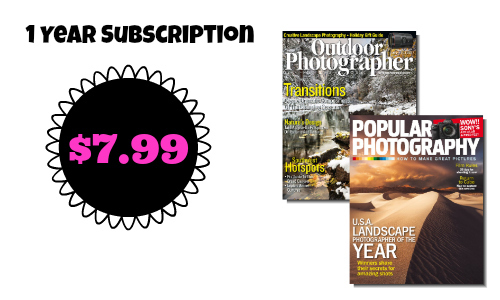 This deal is on a bundle of 2 different photography magazines. This would be a great Christmas gift idea for anyone that loves Photography or is learning about photography. This deal is good until 12/5.